Release your skin’s inner beauty with a luxurious skincare range that is inspired by the wild beauty of Africa. We are dedicated to delivering natural cosmetics, free from all synthetic nastiness, keeping them in their most natural and pure form. Professional, experienced and reliable security guards and security services available in Centurion, Pretoria and Midrand. 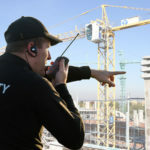 Contact us today for all your security needs including personal patrolling security guards, arrests, suspect search, monitoring, armed response, pedestrian control, event security, armed officers, unarmed officers, armed escorting, alarm system installations, electric fencing, site surveys, polygraphing, voice stress testing and residential safe guarding both domestic and industrial. Contact us today for a security quote or assessment. We offer our security services in Gauteng with our main focus on Centurion, Pretoria and Midrand. We have more than 20 years experience in the security industry and have a passion for what we do. We listen to our clients, train our guards carefully and ensure that all our guards comply with all regulations including firearm certificates etc. 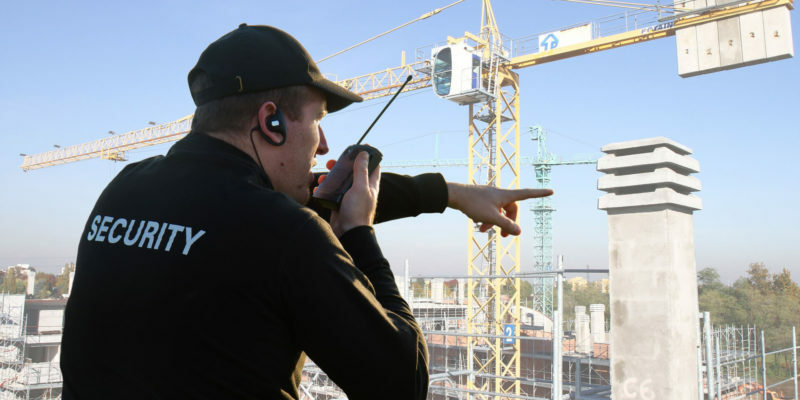 We also monitor the quality of our security guards and offer only the highest quality of service. Get in touch today to find out more about our security guards for buildings, retail stores and events. 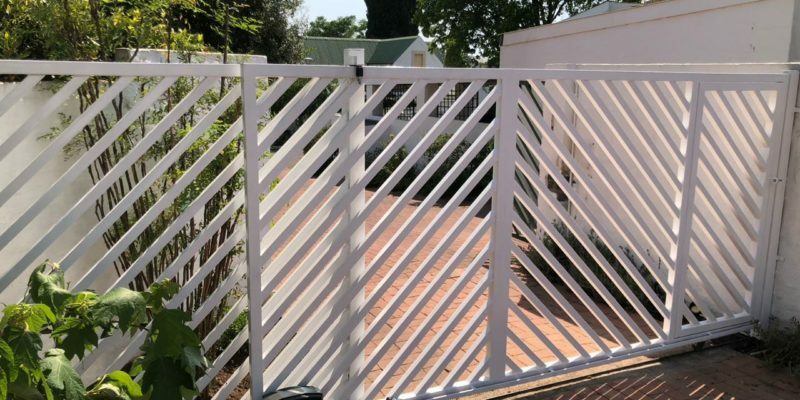 Wolf Pack Services is an up and coming company who utilises our highly experienced skills to provide superior quality services to customers around the installation, servicing and maintaining of gate motors, garage doors and alarm systems in Johannesburg. Africa Anchor Systems (Pty) Ltd is the sole distributor for SafetyLink fall prevention products in South Africa and the African Continent. Contact Africa Anchor Systems for all your fall prevention solutions in Johannesburg, Cape Town and Pretoria, South Africa. Hydrostop has been in the damp proofing industry for more than 6 years and we give a 10 year guarantee on our damp proofing services giving you peace of mind. We mainly service the Gauteng area including Pretoria. We also offer our damp proofing services in Witbank and Middelburg. When it comes to damp proofing there are no shortcuts which is why we strictly follow the manufacturers specifications when it comes to product application and we are constantly staying with the latest trends when it comes to new products and methods to ensure that we give our clients only the latest and best products and applications possible. Apart from damp proofing, HydrostopSA also offers professional waterproofing services in Pretoria, Pretoria. We specialise in the waterproofing of concrete roofs, insulated boarded roofs tiled roofs, IBR and corrugated roofs, parapet walls and retaining walls and the waterproofing of basements. We also offer a 10 year guarantee on our waterproofing services. Waterproofing is the process of making an object or structure waterproof or water-resistant, so that it remains relatively unaffected by water or resisting the ingress of water under specified conditions. Sufficient waterproofing protects the exterior and interior of your home, office, shopping center, school or industrial building. Contact HydrostopSA today for a damp proofing quote or site inspection in Pretoria. H2nO offers top quality Waterproofing and Damp Proofing in Johannesburg and Pretoria. We also service most of Gauteng with our Waterproofing and Damp Proofing services. We can assist with all your home and industrial waterproofing and damp proofing needs from new waterproofing installations, refurbishment of damp proofing or waterproofing and damp proofing maintenance. We do it all. 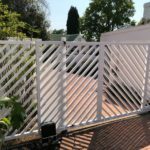 Please feel free to contact us today for a free quotation. One of our professionals will get in touch with you. We include a 10 year warranty on our workmanship and materials for waterproofing ensuring you peace of mind. Damp proofing is a term that is used to describe various forms of damp proofing treatments that professional Damp proof specialists apply to prevent damping issues that occur within property walls and foundations. Damp proofing can be seen as a protective barrier from moist and water damage on your property walls and foundations. Damp Proofing ensures that long term moisture decay and rainfall water damage is prevented providing protection to your property walls and foundation from moist and water damage. Moist and water not only destroys the external structure of your property but can lead to damage to your interior belongings and structures like furniture and wooden floors etc. H2nO offers high quality and effective Damp Proofing Solutions and Services In Johannesburg. Our professional and qualified damp proofing contractors can assist with all your Damp Proofing needs and offer great guarantees on all of our Damp Proofing projects. Contact H2nO Damp Proofing and Waterproofing today for a quote or consultation in Johannesburg. Are you looking for professional painters in Pretoria? Then look no further! Sipenda Painters Pretoria offers professional, affordable and efficient painting services in Pretoria. We will take care of all your painting requirements and needs and offer affordable rates on our services and products. Sipenda is a Plascon Preferred Applicator and use only top of the range painting products. 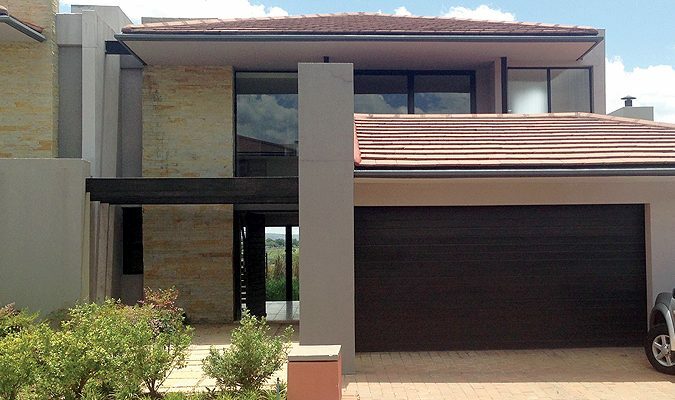 We are the preferred plascon applicator as our services are some of the best in Gauteng offering house painting in Pretoria, commercial painting, interior and exterior. Sipenda offers professional interior and exterior house, office, school and shopping centre painting in and around Pretoria. We have all the required tools and expertise to complete any painting job of any size including high access rope painting and more. Our services are not limited to painting – we can also assist with damp proofing and waterproofing of your home or office. Save time and money by contacting Sipenda Painters Pretoria today to take care of all your painting needs. We have a professional team of painters with years of experience in the painting industry and can also assist with choosing the right colours for your home, office, school or shopping center. Advice and suggestions on correct colours and combinations. ActionGas are registered LP Gas Installers in Johannesburg and offer gas installations and maintenance on all domestic gas appliances. We have years of experience in the field and gas industry with a motto of doing things right the first time, saving you time and money! Working with ActionGas is a pleasant and hassle free experience. Let us take care of all your gas installation needs. 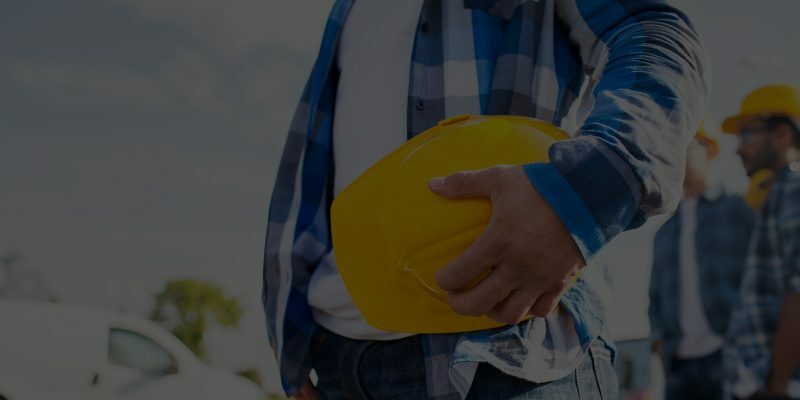 There is no job too big or too small for us – contact Action Gasfor a quote or site visit today and one of our sales consultants will get in touch with you within 24 hours. All gas installations in Johannesburg require a certificate of compliance (COC) issued by a registered gas installer such as Action Gas. When you buy or sell your property this certificate has to be issued as part of the sale. 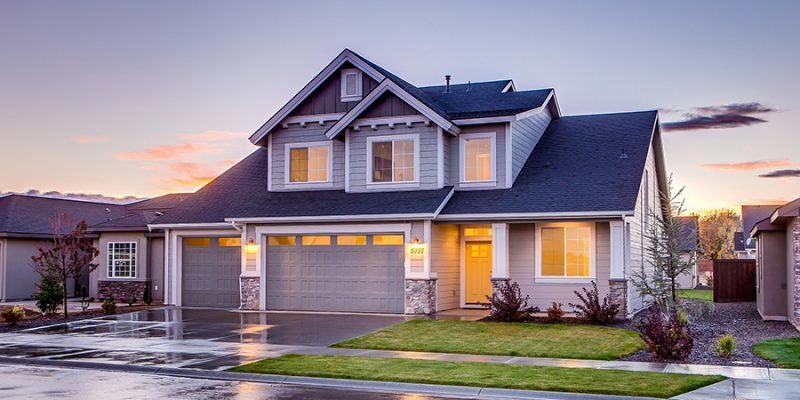 Buying or selling a house is stressful enough, don’t let this affect your purchase or sale – we will take care of it! 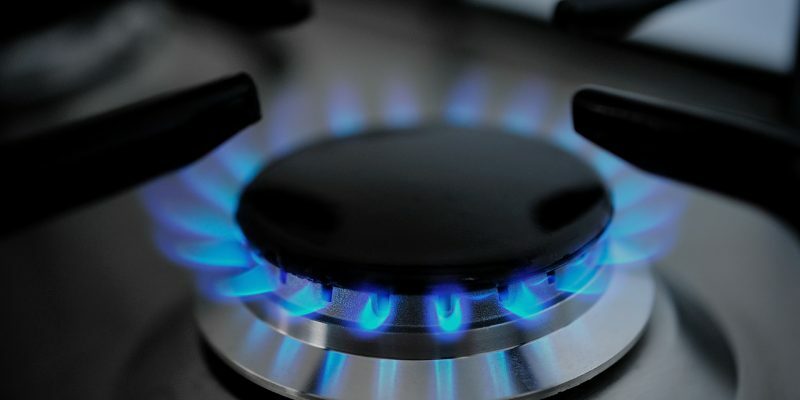 Our services include gas hob installation, gas stove installation, gas geysers, gas water heaters, gas heaters and gas fireplace installations and maintenance in Johannesburg. We specialise in the purchasing and logistics of used cars and trucks from to UK to remote parts of the world including Africa. 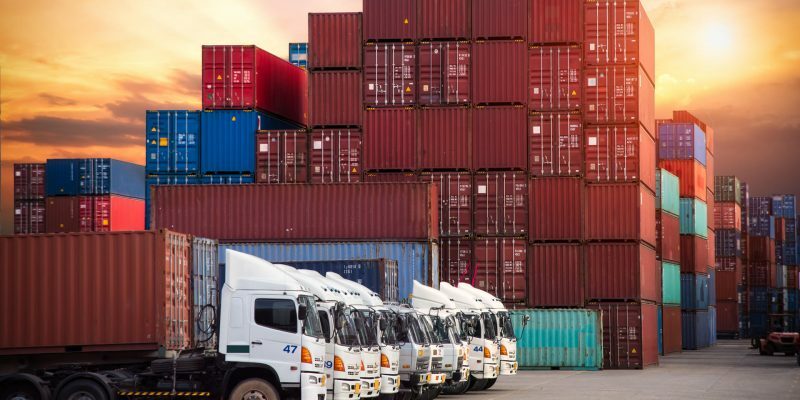 We take care of the sourcing, purchasing, shipping, clearance and delivery of used vehicles and trucks, Contact us today for more info. Valkyrie Logistics can source, check, ship and deliver spares and parts for vehicles and trucks to the most remote corners of the world. 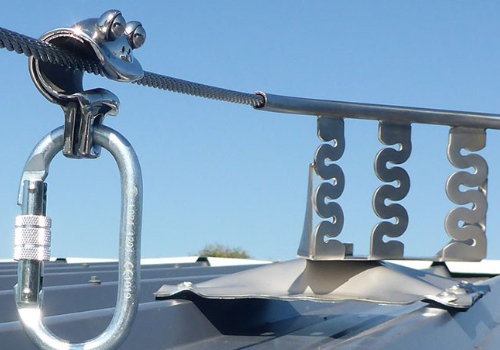 Contact us today and get the appropriate spares delivered to your doorstep. 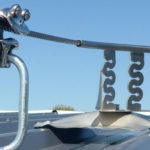 We have streamlined the process to ensure that you get the parts you need, when you need it, wherever you are.